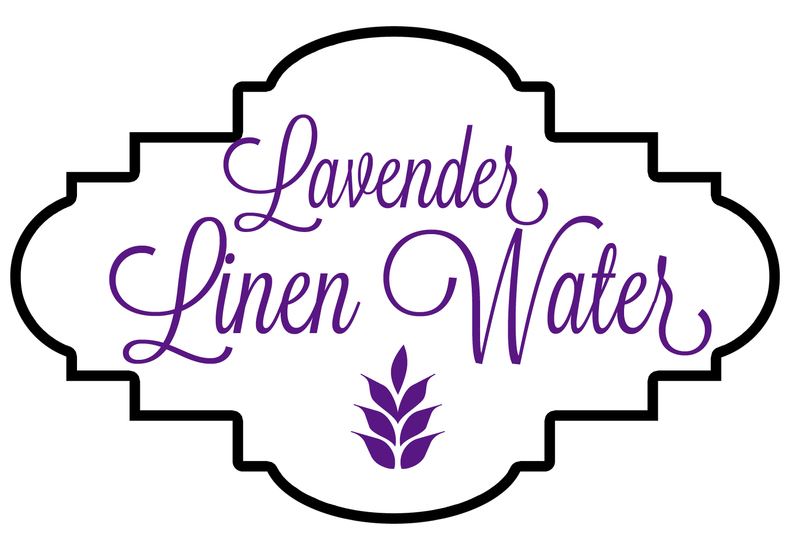 This lightly scented lavender linen water is a must for the laundry room. Use it to fill up your iron to freshen while pressing. Pour it into a spray bottle and mist linens fresh from the wash or those that have been stored for awhile. 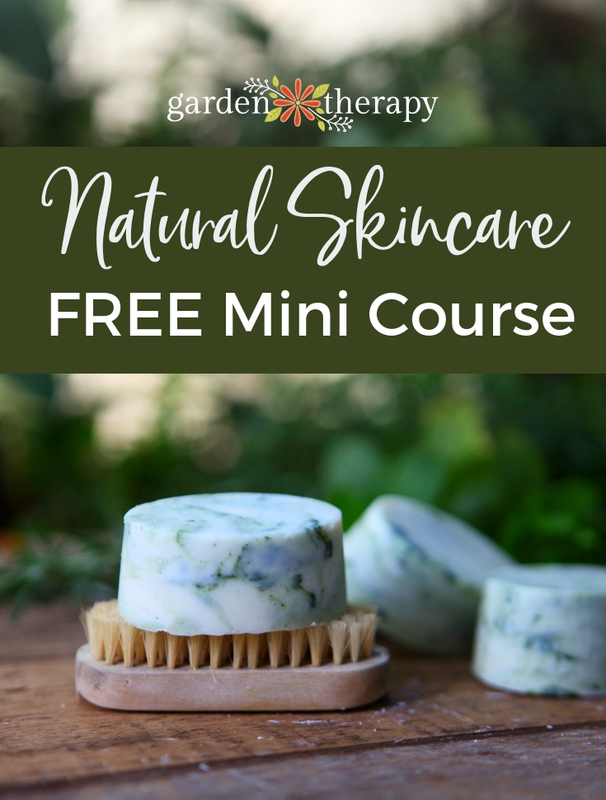 All-natural ingredients mean this spray is gentle with a delicate scent that doesn’t overwhelm the senses, making this a wonderful recipe to add to your regular laundry routine. 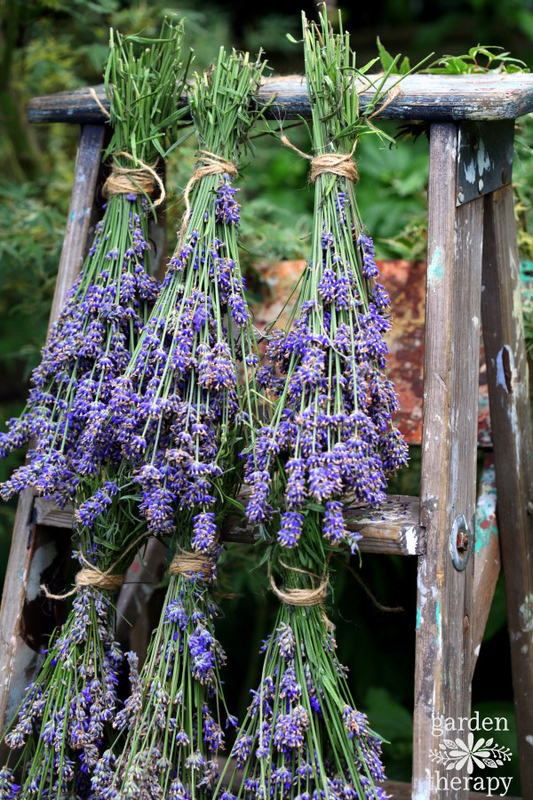 Lavender has been used to cleanse and refresh since ancient times. 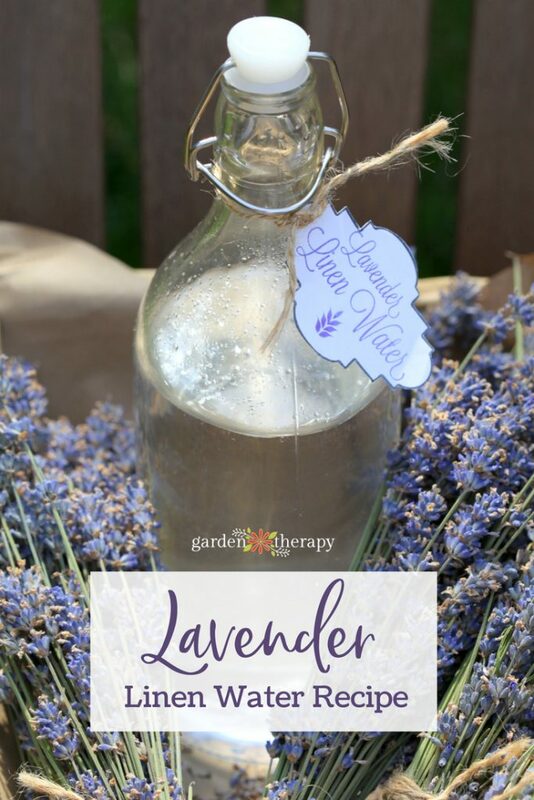 The word “lavender” has its root in the Latin word “lavare,” which means “to wash.” Ancient Romans used the flower to perfume their baths, bodies, beds, and clothing. Those Romans were on to something. Not only does lavender leave linens smelling fresh and clean, but studies also suggest that lavender possesses anti-fungal, antimicrobial, and antibacterial properties which may prevent common skin infections. While there is no definite evidence for its medical benefits, lavender has been used in traditional medicine since ancient times and is gentle on skin, plus it smells wonderful. So the way I see it, the more lavender I have in my life, the better! Mix all ingredients together in a glass bottle. Shake well before use. 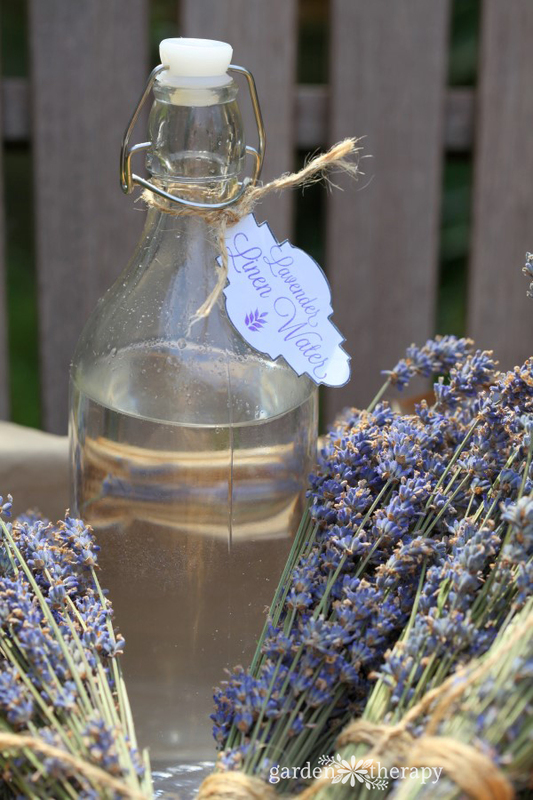 You can also use this lavender linen water as a pillow spray to help you relax and sleep better. Here is a copy of the label as well. You are welcome to save and print it for your linen water. I was browsing your blog today. 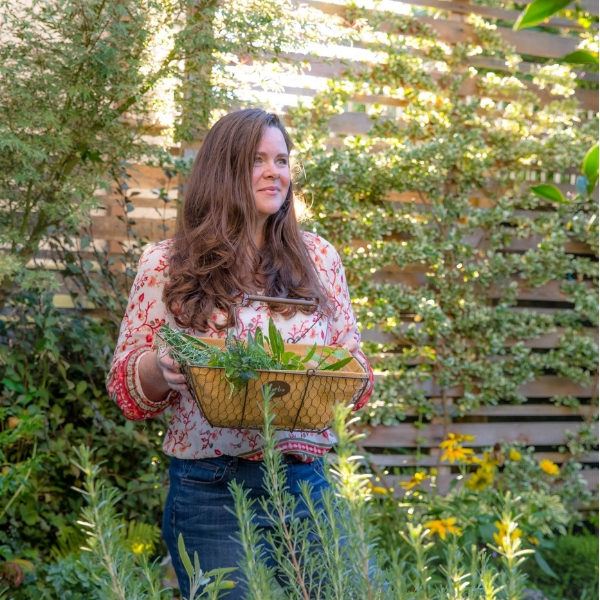 I’m extremely interested in gardening and herbs, I am an independent distributor for Young Living Essential Oils as well, and I’d like to write something useful and helpful to your audience. What do you think? If that’s cool with you, I can send you a couple of blog post ideas and you can choose which one you’d like to publish on your blog. Perhaps you would also be interested in being featured as a guest-blogger on my own blog?